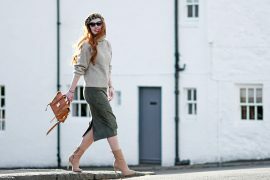 I’ve featured quite a few glitter, or glittered leather, shoes as part of our Friday Fix lately, but when the shoes are as beautiful as these ones, can you blame me? 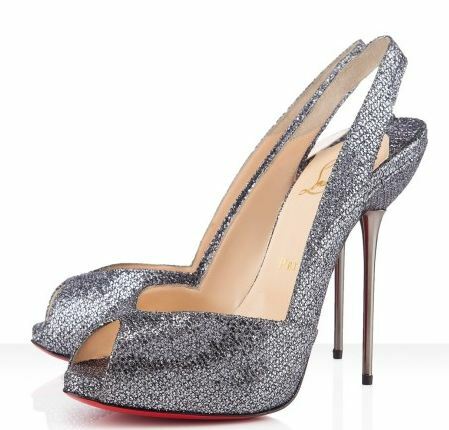 These are $995: click here to buy them from the Christian Louboutin official website. Gorgeous! Too bad about that pin heel though, I would’ve liked it better with a normal stiletto. I love these so much I want to wear them to bed every day.